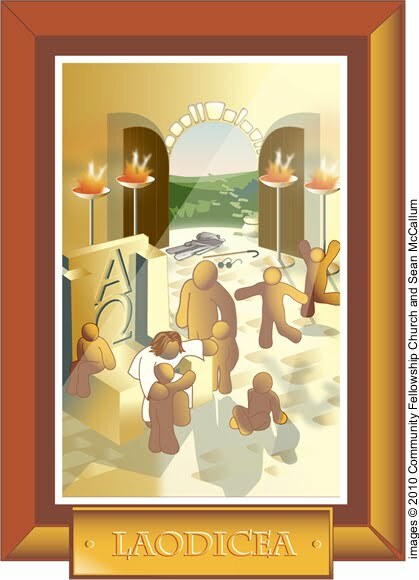 >A friend of mine from church finished these renderings of the 7 Churches of Revelation for children. I think it’s a great show of artistry as well as creativity. Check it out and leave a comment to encourage him!